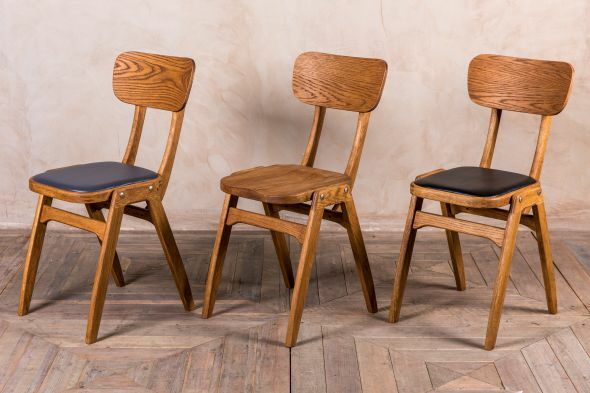 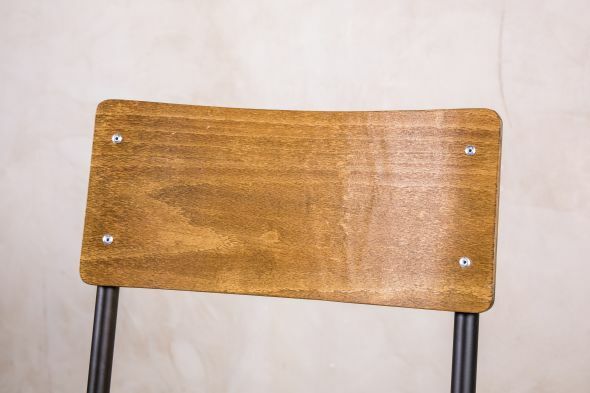 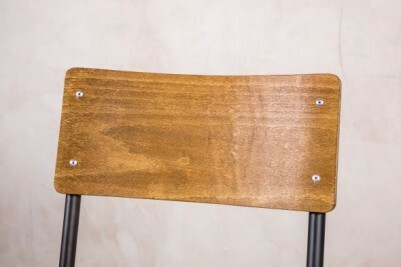 These stackable cafe chairs are a classic and versatile way to add vintage style to any setting. 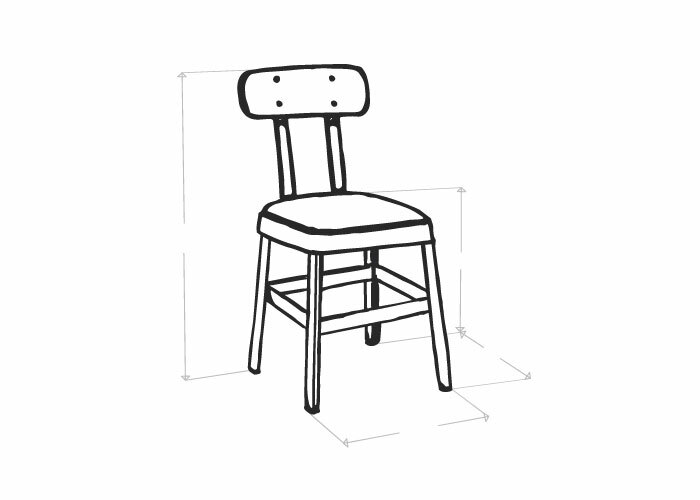 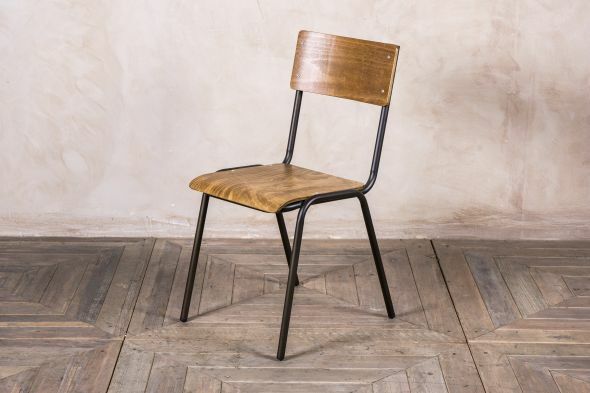 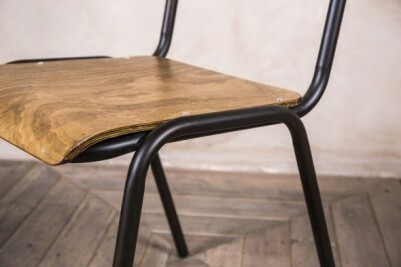 The ‘Battersea’ chair looks just like a 1950s/1960s school chair. 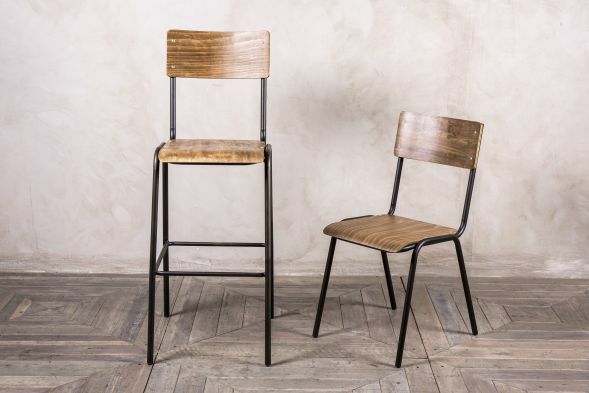 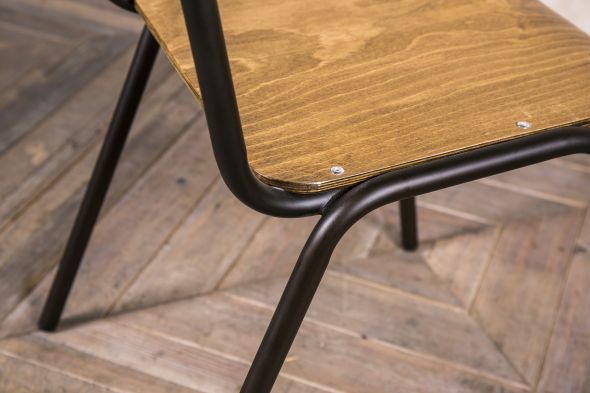 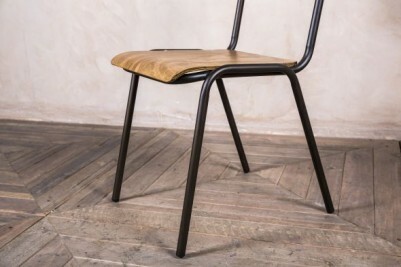 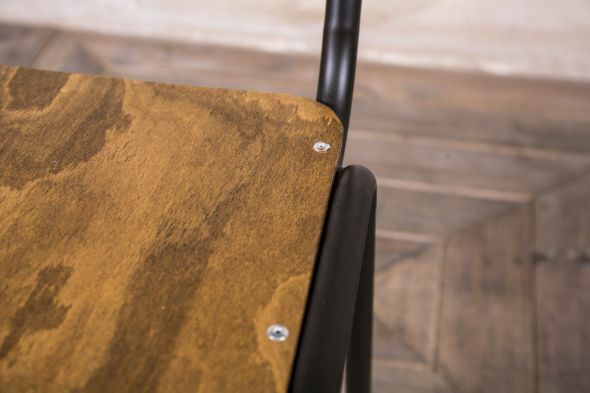 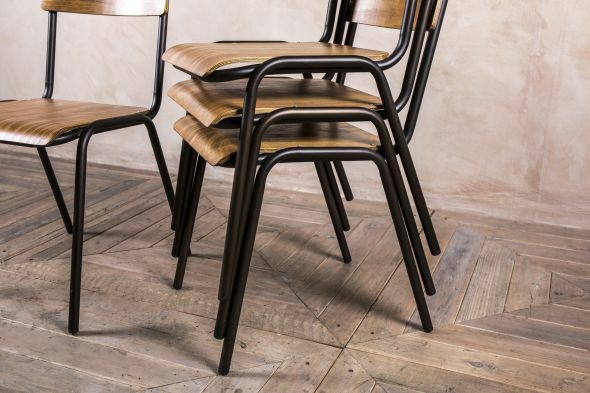 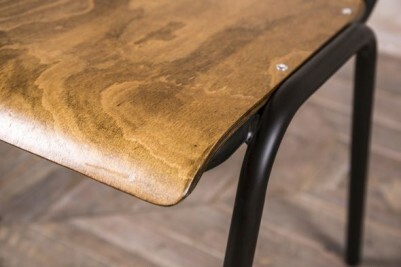 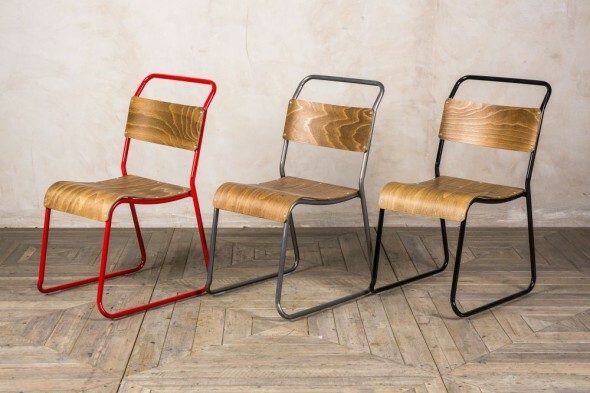 Sticking to this iconic style, these chairs have plywood seats and burnt iron, powder-coated, tubular steel frames. 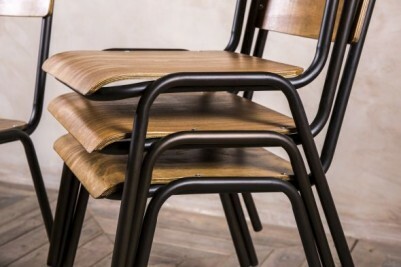 These stackable cafe chairs have a simple style that allows them to be easily to incorporated into various interiors. 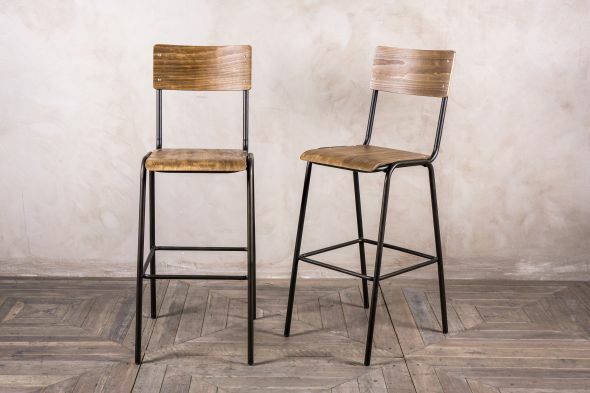 The ‘Battersea’ seating range also includes a tall bar stool. This listing price is for one chair only; however, you can purchase them in larger quantities. 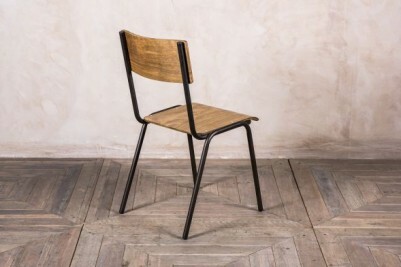 Please continue to browse our website as we have a huge range of stacking chairs in stock now.